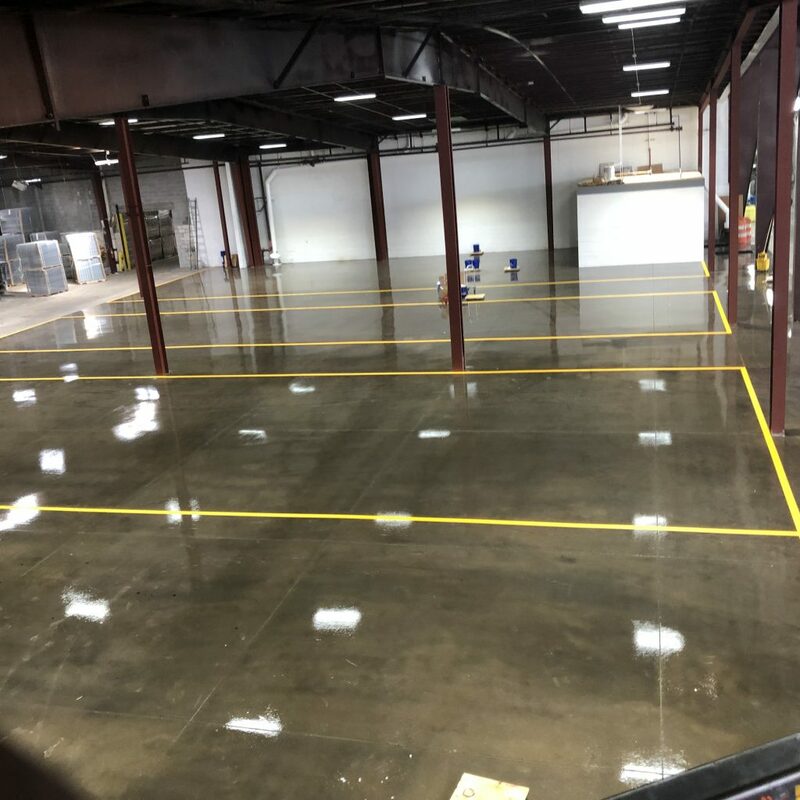 TKO Concrete specializes in Polished Concrete in Nashville and throughout the southeast United States. For an awesome looking sustainable flooring option, we offer polished concrete in Nashville. 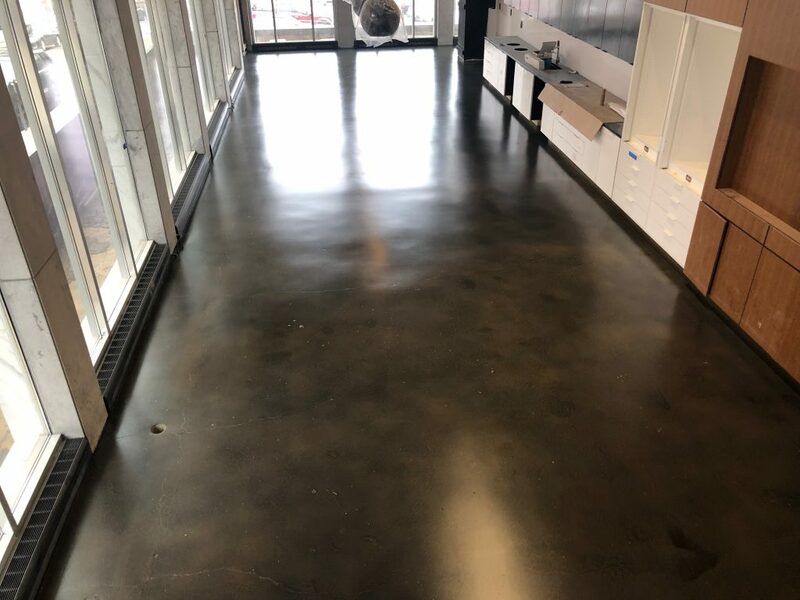 Polished concrete is a multistep process where you can choose the level of sheen — from satin to high-gloss — that meets your maintenance and aesthetic requirements. This versatility makes polished concrete an ideal flooring material for a variety of applications.